The beginning days of summer are finally upon us and we believe there is nothing quite like curling up on a couch or relaxing poolside with a good book in hand. For those that look forward to being captivated by a story (or two), we thought it would be fun to share some of the bank employees’ book recommendations. 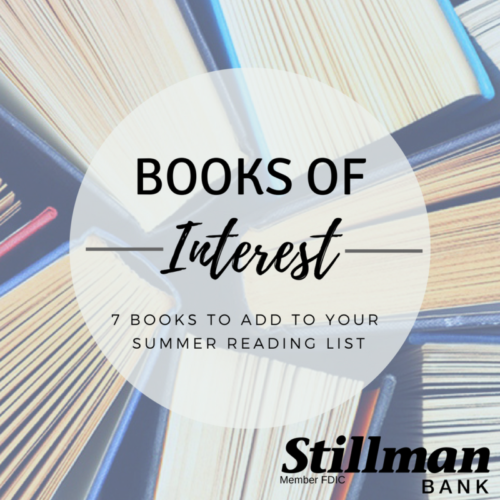 So, whether you are planning a vacation getaway or just a lazy day at home, here is a list of seven books that our employees found interesting! For the science fans out there this book is an excellent exploration into how things change as they grow. 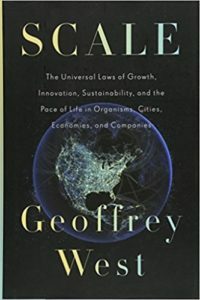 I really enjoyed how Dr. West applied these laws of scaling across so many different disciplines, whether its biology, urban planning, business, investing, or physics. Right from the outset, he explains some limits of scale by describing why Godzilla would collapse under his own weight. He also explains why mammals gain scales of efficiency in things like heart-rate and metabolism as they grow in size, which includes a crazy story about an elephant getting a lethal overdose of LSD! While it’s a little lengthy at nearly 500 pages, this book is great if you are going on a nice long vacation and enjoy taking trips down scientific rabbit-holes. – Recommended by: Keith A.
Martin Luther authored content that fueled the print media’s emergence as a powerful agent for change in the world. 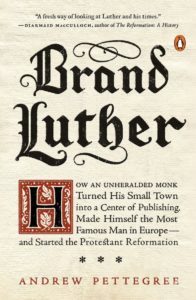 A prolific writer, he mastered the production of aesthetically pleasing, concise, and informative pamphlets that could be mass produced by the printing press. 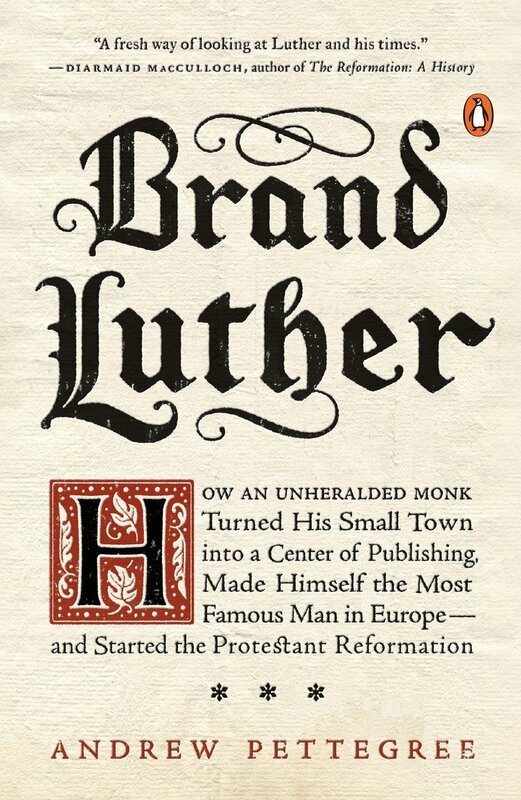 Demand for his writings drove the growth of a young industry that only now is being eclipsed in our digital age, a full 500 years later. 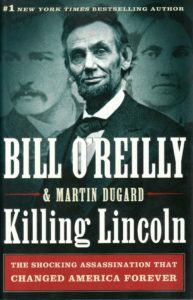 I loved this book for its close look at the life of an important historical figure whose influence was exponentially greater through careful use of the technology. 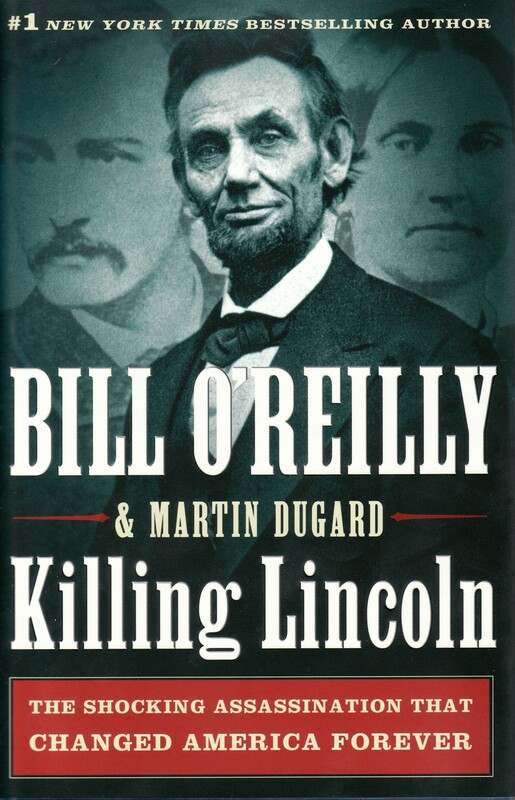 I enjoyed the hardcover edition, but the e-book is also available for your reading pleasure. – Recommended by: David B. This novel, written by a local Rockford Christian author and owner of The Studio Rockford, is the first book in the Sweethaven series. 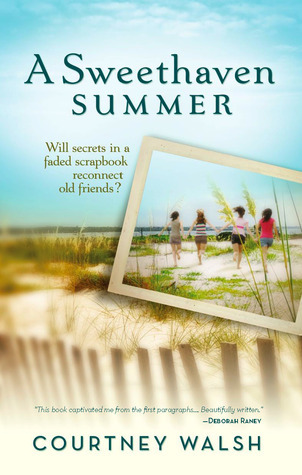 It’s a story of lost childhood friendships and reconnecting over a long lost scrapbook, as one character searches for answers to her past. The book reveals secrets from the past, old wounds are mended, lives are changed, and friendships are restored. If you’re looking for a fun summer read, pick up this one. I loved the characters as she did a good job building each one. And there’s a bit of mystery to it, as you learn about the past lives of the childhood friends. The story was set in a picturesque small town in Michigan and I think her descriptions pulled me in. It was one of those books that I didn’t put down until it was done. – Recommended by: Rebecca K.
The year was 1968, maybe the most challenging year in the history of the United States: The American spy ship USS Pueblo was captured by the North Koreans, The Tet Offensive and My Lai massacre occurred in Vietnam, the assassinations of Martin Luther King and Robert Kennedy, and the riots at the Democratic National Convention in Chicago were ripping this country apart. At the same time, NASA is involved in a space race with the Soviet Union and striving to fulfill Presidents Kennedy’s 1961 ambitious goal of sending an American safely to the moon and returning before the end of the decade. 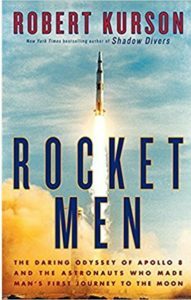 Kennedy and NASA knew that the race was not to the moon but a race for rocket and nuclear supremacy during the middle of the Cold War. 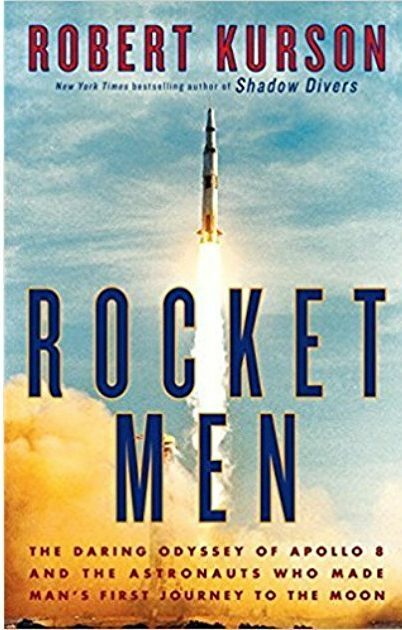 Most of us know the end results of the Apollo program but you get caught up in a book that reads more like a novel and not a history lesson. The book is relatively short and will have you wanting to sit in your easy chair turning pages rather than tending your chores. An excellent read that you will want to share with other family members or friends for great dinner conversation. – Recommended by: Pat O.
Megan Miranda penned a captivating psychological thriller in this novel as she tells the story of the disappearances of two young women – a decade apart. 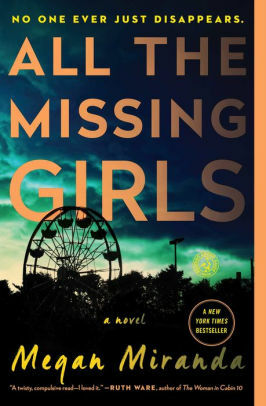 Nicolette Farrell returns to her hometown of Cooley Ridge ten years after friend Corrine vanishes without a trace. As Nic begins to tie up loose ends at home and tends to her ill father, she is reunited with members of her past, including her high school sweetheart, Tyler. Days after Nic’s return to Cooley Ridge, the turmoil of Corrine’s mysterious disappearance is reawakened as Tyler’s girlfriend, Annaliese Carter, goes missing. What I loved about this novel and what I believe sets it apart from others of its genre is that Miranda writes the story in reverse. Told backward – Day 15 to Day 1 – the day Annaliese goes missing, the author leads you down what feels like an all too familiar path and then flips the entire story upside down in a matter of pages. I highly recommend this novel for those that live for the page-turning thrillers. This book kept me guessing until the very end and it is perfect for a summer beach read. – Recommended by: Jennifer W.
It tells the story of the events leading up to the assassination and after with a focus on the conspiracy behind it. For those that enjoy an easy read with a historical twist, this book’s for you. It is written in a compelling manner, much like a mystery. For history buffs, I encourage you to keep an iPad at the ready to delve into specific events and fact check. It can be fun to review facts and come to conclusions yourself. It presents an opportunity to re-learn what you may have forgotten. 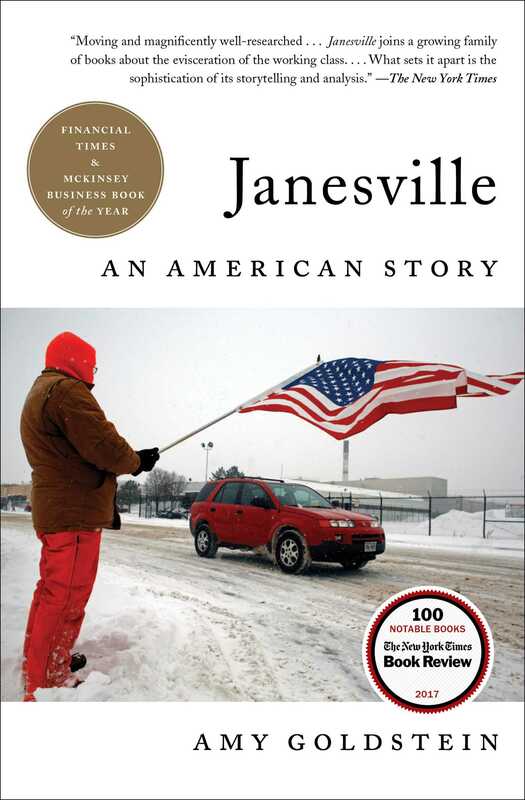 – Recommended by: Ed M.
An examination of the impact felt in Janesville, WI due to the closing of the GM plant. The story of a dozen people in the community whose lives are tracked over a five year period is told and demonstrates the devastating ripple effect that the closure had on everyone. Seeing news reports of closures and unemployment are easier to dismiss as a statistic, however, this book emphasizes the human element and makes the reader empathetic to those suffering hardships. – Recommended by: Zach P.